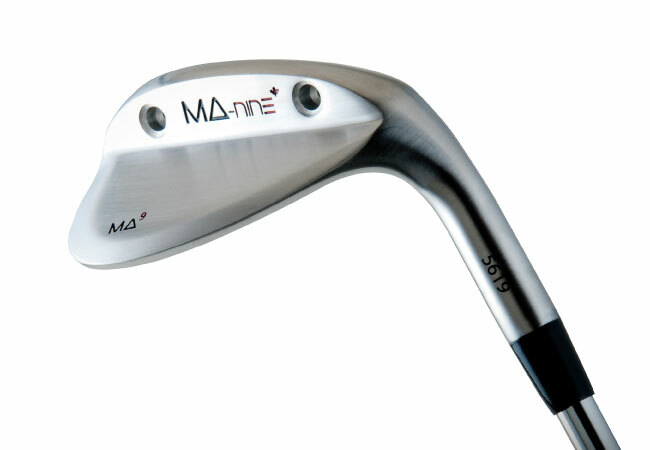 The MA9 synergy wedge set from Kick X Golf provides amazing feel and total shot control for any condition on the course. 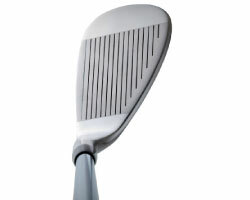 A larger sweetspot, coupled with enhanced bounce, boosts forgiveness and promotes an easier strike off the face, sending the ball higher off the ground and closer to the pin. 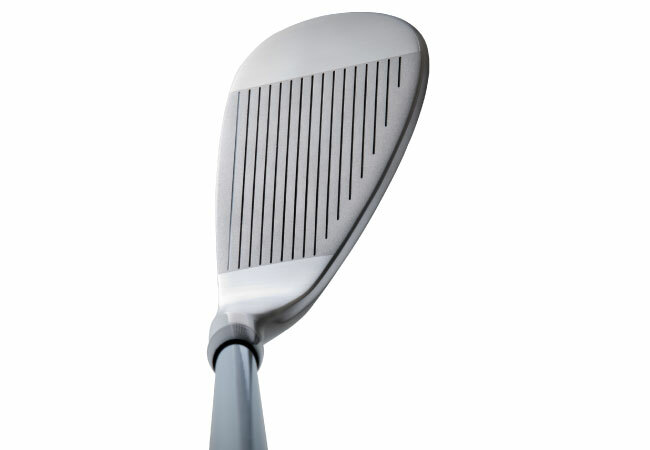 The 52, 56, and 60 degree wedges are designed with unique rear balance ports to offer premiere weighting and the highest level of balance that can be offered. 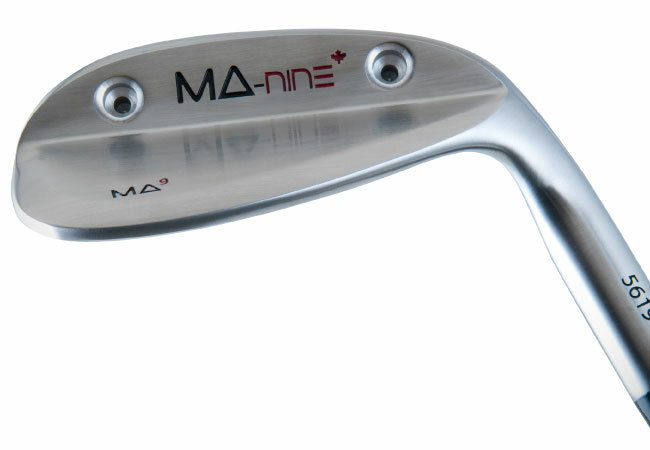 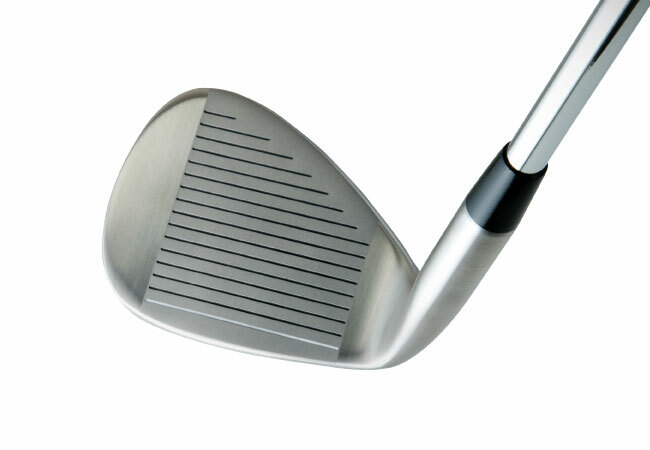 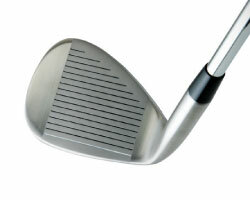 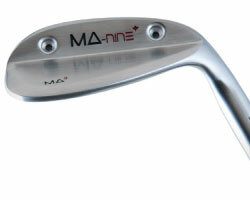 With an optical thin top line promoting confidence at address, the MA9 Wedge set caters to all golfers.